MOSCOW: Russian prosecutors have charged an American ex-Marine detained in Moscow last week with espionage, his lawyer said Thursday, the latest in a series of spying accusations between Moscow and Washington. 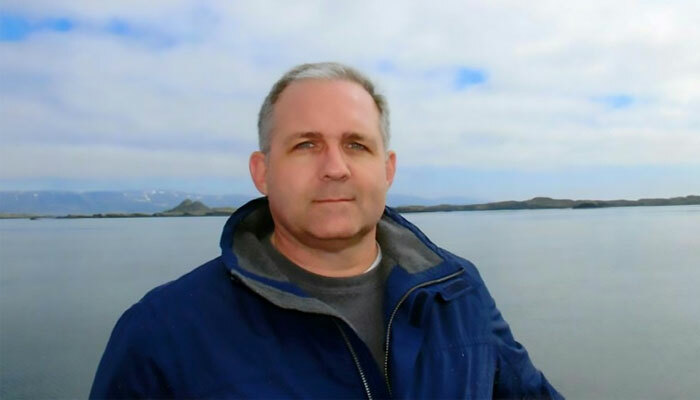 "The tribunal has ordered the provisional detention" of Paul Whelan after he was charged, his lawyer Vladimir Zherebenkov was quoted as saying by the news agency Ria Novosti. Zherebenkov said he had appealed the ruling and asked for Whelan to be released on bail pending the start of the trial. Whelan, who has denied the charges, could face up to 20 years in prison if found guilty. His lawyer said the 48-year-old was "behaving in a constructive manner" and that investigators were treating him in a "humane and professional way". The charges came a day after the US ambassador to Russia Jon Huntsman met Whelan at the Lefortovo prison in Moscow. "Ambassador Huntsman expressed his support for Mr Whelan and offered the embassy´s assistance," a State Department spokesperson said following the visit. The United States has been cautious in its public comments on the case, with Secretary of State Mike Pompeo saying earlier Wednesday that Washington was trying to learn more about the situation. Born in Canada, Whelan was arrested last Friday "while carrying out an act of espionage", according to Russia´s FSB domestic security service. His family has denied he is a spy, saying he was visiting Moscow to attend the wedding of a fellow ex-Marine to a Russian woman. "We are deeply concerned for his safety and well-being. His innocence is undoubted and we trust that his rights will be respected," the family said in a statement. Speaking to Canada´s CBC News, Whelan´s brother David said "there´s no chance" the Russian accusations against his brother were accurate. Paul Whelan´s employer, US-based automotive components supplier BorgWarner, said that he is the firm´s director of global security. "He is responsible for overseeing security at our facilities in Auburn Hills, Michigan and at other company locations around the world," the company said in a statement. Whelan´s arrest came after President Vladimir Putin accused Western nations of using espionage cases to try to undermine an increasingly powerful Russia. Special Counsel Robert Mueller has charged 25 Russians -- including members of the GRU military intelligence -- and three Russian companies for that alleged interference but they have not been arrested. In December, Russian national Maria Butina pleaded guilty in a Federal Court in Washington to acting as an illegal foreign agent.